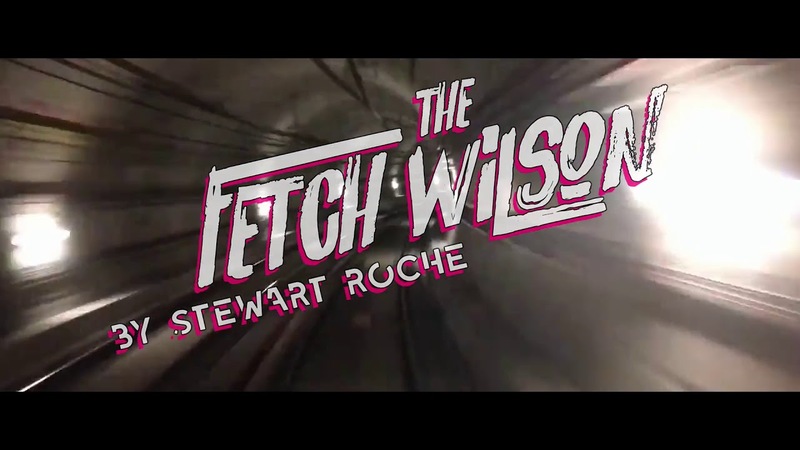 Written by Stewart Roche and performed by Edwin Mullane, The Fetch Wilson is set in many places from home to school to Dublin clubs and darker corners of Budapest. However, its real location, as we discover eventually, is in the mind of the eponymous Wilson. Over its one-hour running time Roche’s play takes the audience into key moments in Wilson’s life, from parental disharmony to an escape of sorts to boarding school and on into college, first romances, dabbling and experimenting with various substances and lifestyles, encountering a colourful panoply of individuals. The array of characters and situations offers both writer and performer scope for variety and theatrical engagement. Although Murray works the text to its limits, somehow the piece doesn’t quite succeed as its ingredients suggest it should. Delivering the piece in a single monologue from centre stage is problematic. The problem is exacerbated by a tendency to deliver the mini characterisations in a limited range of accents, simply increasing the volume for recalled dialogue. The influence of Conor McPherson (extended monologue, the hovering spirit world – and yes, the occasional red herring) is evident but the piece lacks that writer’s fine ear for the spoken word. There is talent in the writing and parts of the play work well. The ending catches us off guard and shows a real flair for the unexpected twist. However, it takes too long to get there and some entire pieces (e.g. recalling the early scene in the pub) serve little purpose other than to extend the running time. It would be interesting to see the piece rewritten and reworked as it has the kernel of something worthwhile which is just not quite in focus as yet.